Another stream of new productions this week, with Stones in his Pockets, War Horse, Ulster American and Watt all opening! There’s also The Fetch Wilson at the New Theatre and And This Is My Friend Mr Laurel at the Viking and more besides. Gaiety Theatre – Stones in his Pockets – 8th Apr. – 13th Apr. All You Need Is Love – 14th Apr. 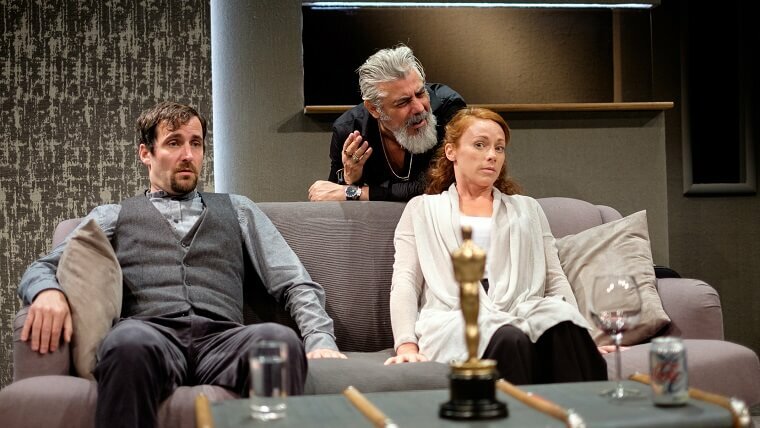 Gaiety Theatre – The Verdict – 16th Apr. – 20th Apr.